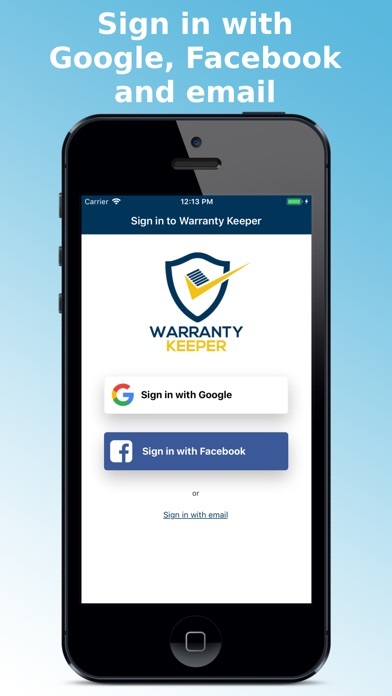 Warranty Keeper is a simple app that helps you store all your warranties on the cloud. The concept is easy: 1. Sign up 2. Add an item 3. Upload purchase proof (capture it with your phone) 4. That's it! 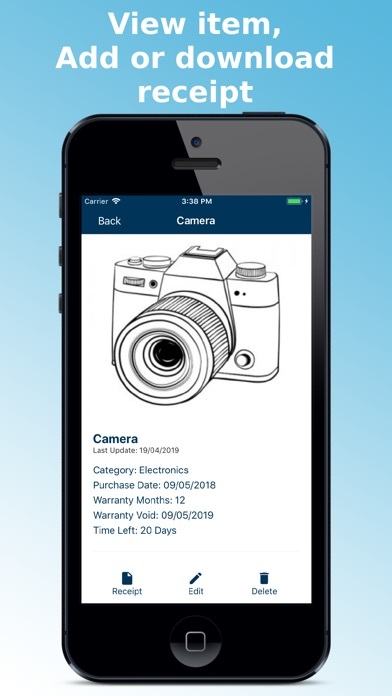 Your warranty is stored forever, or more important - for the moment you'll need it. 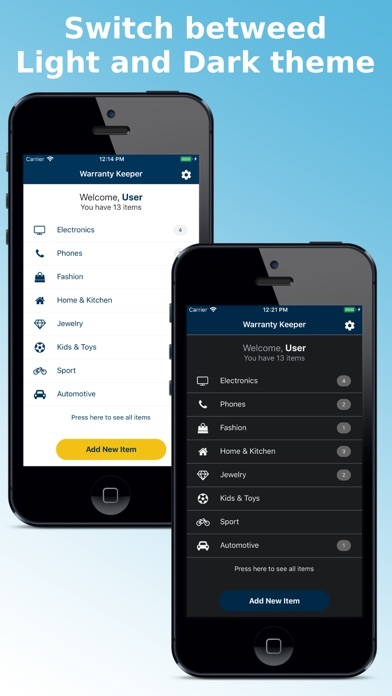 Features: * All data is stored and backed up in the cloud. 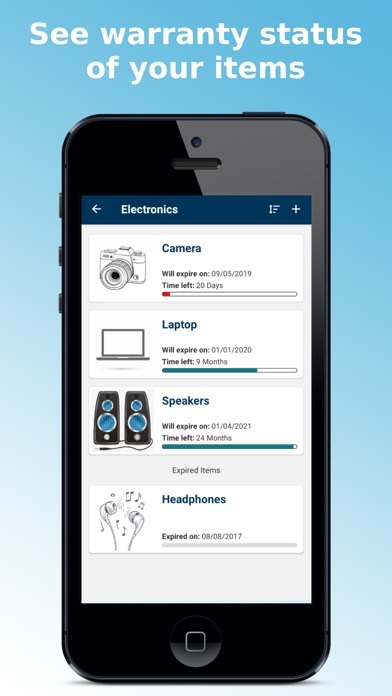 * Get notifications when a warranty is about to expire. * Unlimited number of items. * Download the purchase proof anytime and anywhere. * Sign in with email, Google or Facebook account. * Sort items by Expiry date, Purchase date, Name or Last Change. * 100% Free. * Light and Dark mode.